Living in New Zealand, moving to New Zealand, expat advice. Living in New Zealand offers a paradise of spectacular natural beauty, clean fresh air, friendly people and an affordable cost of living, which is why financial advice for expats is a vital part of living in New Zealand. Auckland and Christchurch regularly appear in listings of the best places to live and there are a multitude of cultural and financial benefits to settling in the country. Not least, New Zealand topped a list of 27 OECD countries as the most favourable tax environment for earnings and assets, making living in New Zealand an attractive choice for expats. However, moving somewhere so far from home presents its own challenges and professional advice is essential. Pryce Warner has many years of experience in advising expats from the UK and other countries on the financial implications of living in New Zealand. For a comfortable lifestyle with financial security, living in New Zealand offers significant benefits. There’s an emerging tech industry and skill shortages in construction, engineering, finance, business, ICT, electronics, telecommunications, health and other industries. Whether you’re of working age or looking to retire, there are a multitude of reasons to think about living in New Zealand﹘from the outstanding natural beauty to the good quality of life to the considerable financial benefits. But moving anywhere can be complicated, so to get the best out of your new life in New Zealand, it’s important to take professional advice from an expert financial adviser. 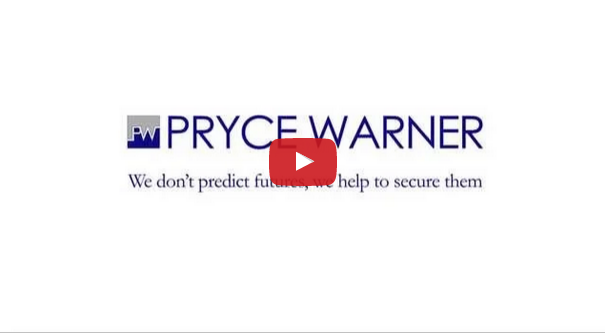 There are significant tax advantages to moving to New Zealand and talking to a Pryce Warner tax adviser will ensure that you make the most of these. Furthermore, if you have money to invest in an existing business or in setting up your own, you should be able to claim an investor or entrepreneur visa. So, if you think living in New Zealand could be the right move for you and your family, come and talk to us for advice on how to go about it.